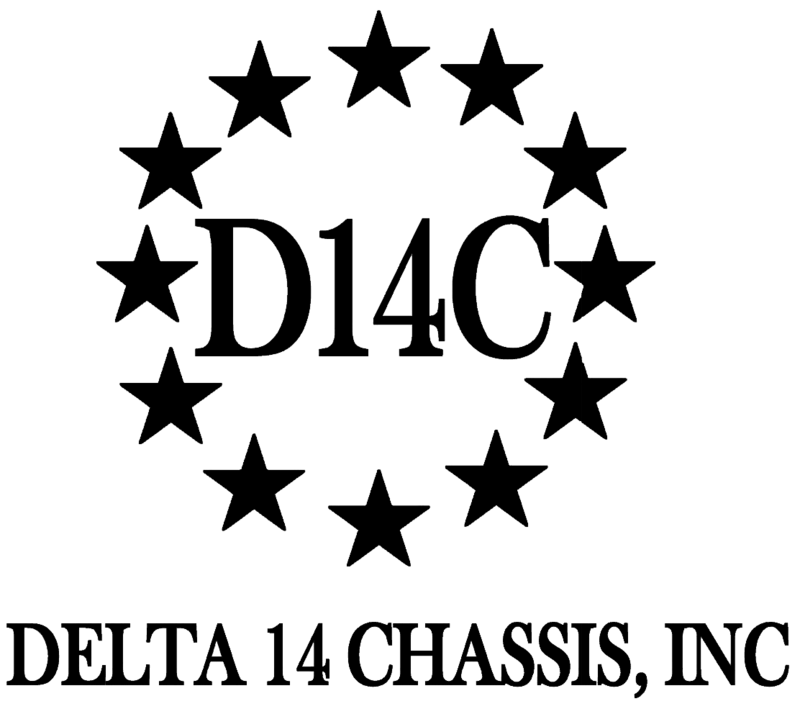 NRA | Delta 14 Chassis, Inc.
Owners of M1A-style rifles have long faced limited stock options. The Delta 14 chassis—molded of a strong yet lightweight glass-filled nylon—addresses that by allowing users to assemble their own unique configurations. Either fixed or folding buttstocks made to fit the Mossberg 500 shotgun can be bolted directly to the rear of the unit. It can also be ordered with a Mesa Tactical adapter (shown) that allows the attachment of AR-style rifle stocks.